Get familiar with the brains behind your favourite books with fun Q&A posts. 2018 had been a good blogging year for me but I decided to take my content up a notch in 2019, which meant doing things that scared me. One of those was to write to authors I adore with all my heart to see if they’d be interested to do a Q&A on my blog. 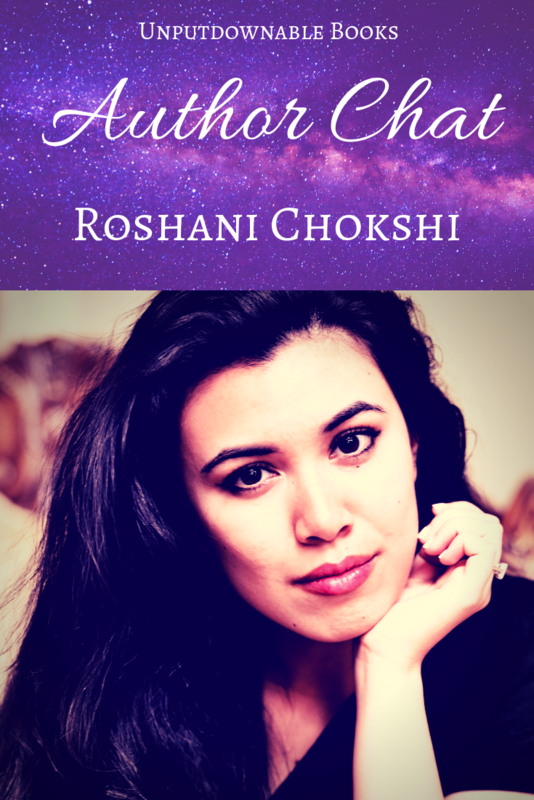 Roshani Chokshi, one of my favourite authors of all time, has a book coming out on January 15th for which I’m very excited, so I decided to send out an email and see what transpires. To my absolute delight, I heard back soon and she was sweet enough to take time off from touring, writing, wedding planning and celebrating the holidays with her family to answer a few questions. If you’ve read my December wrap-up post, you’ll know that The Gilded Wolves is on the list of my most anticipated January releases. I haven’t stopped shouting about my love for the Aru Shah series, which made it to my best of 2018 and yearly wrap-up post! I also raved about A Crown of Wishes, the companion to The Star-Touched Queen on my blog back when it had a much smaller audience. 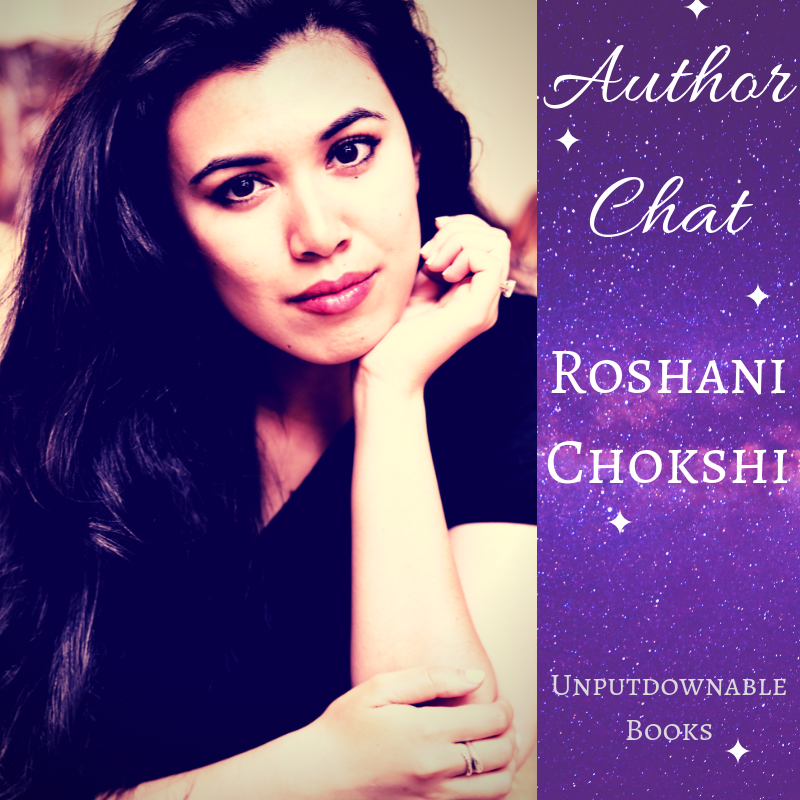 My point is that it’s no secret that I love Roshani’s writing, so I’m deeply grateful for the opportunity to chat with her! With that gushy introduction aside, let’s dive in to the Q&A part! I can’t believe how lucky I am to have snagged an interview with an author whose book is one of my all-time favourites! If you’d been around for my January Wrap-Up, this name would probably be familiar to you. I read Gloria’s debut novel, American Panda, in February and I loved it as much as I hoped I would. I cannot seem to shut up about it and even made a friend on Twitter when I was raving about it once. Even though Gloria has been busy chasing deadlines for her next book, she took the time off to respond to me and I cannot express my gratitude enough for this wonderful opportunity! With that little introduction aside, let’s dive in to the Q&A part.